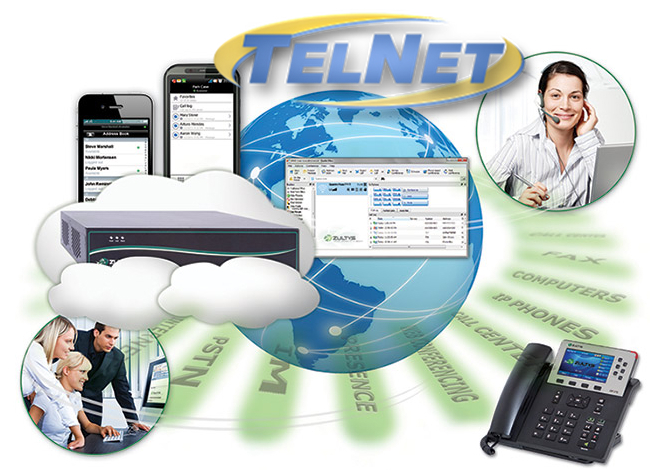 VoIP in the Cloud with Zultys MXvirtual – Business Telephone Systems | VoIP | Network Cabling – TelNet of Virginia, Inc. The Zultys MXvirtual is a fully integrated unified communication solution and IP phone system in a VMware® Ready virtual appliance. One that will allow a business to benefit from all the advanced features of a Premise-based VoIP Unified Communications platform in the cloud. This innovative, reliable and scalable, MXvirtual integrates voice, video, data and mobility, to optimize collaboration and communications for businesses of all sizes. The Zultys MXvirtual features are identical to a Zultys premise-based phone system and can be integrated into a company-wide MXnetwork. This allows your system to scale up to 128 different locations with thousands of users across the entire network. The Zultys MXvirtual in combination with VMware allows businesses of all sizes to take advantage of virtualization benefits including enhanced server utilization, easier deployment, enhanced business continuity and reduced cost. Simplicity – The architecture of MXvirtual delivers a unified communications solution that is easy to deploy, manage and use allowing organizations to focus on their core business. Integration – Integrated capabilities available include IP-PBX, contact center, call recording, voice mail, fax, presence, instant messaging, call reporting, mobile phone UC integration, SIP trunking, enterprise session border controller, conferencing, HD video, teleworking, CRM integration and more. Scalability – MXvirtual provides the flexibility to seamlessly scale to support multi-site organizations with 1,000’s of users in a centralized or distributed architecture, or combination of both. MXvirtual instances may be combined with MX30 and MX250 hardware appliances via MXnetwork for unrivaled flexibility. Open Standards – Zultys has been a leader in Session Initiation Protocol (SIP) open standard IP telephony since 2001. SIP allows businesses to reduce call costs while providing investment protection as there is no proprietary hardware required. Disaster Recovery – A full suite of resiliency and fail-over capabilities ensure business communications continue to operate in the event of infrastructure and network failures.